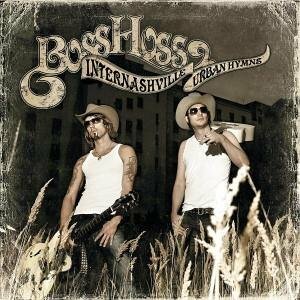 Download "The BossHoss - Yee Haw!" for FREE!! !